In our previous blogs, we have mentioned that for higher you should start posting quality blogs, articles and press releases but did we mentioned the situations where you can use press release? Hello readers, we have come back with another blog post? Reading for the first time? 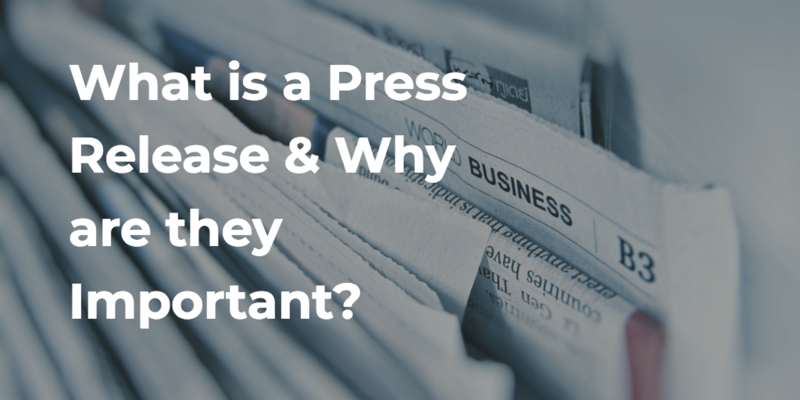 Do you know the importance of press releases ? Don’t worry it is never too late to start reading especially when it is related to your own benefit. Now, you may ask why press release and not articles or blogs as they are also an essential part of SEO strategies? Well, there is so much information available on the internet about blog and article but when it comes to press release only limited information is available. In the beginning press release used by experts as just a bait or a minor aspect of digital marketing solutions. After the introduction of other marketing tactics, the use of press release summoned down to a point where most of the people have thought that it has lost its value. But they forgot that trends come and go but no one has enough potential top stand equal to the press release. This is the main reason why press releases are rising a shining star in SEO services. Coming to the main topic how would you take advantage of the quality press release? Related Post: How Search Engine Can Drive Organic Traffic to Your Website? As a reader, you don’t have to put too much stress on your mind as we have already prepared a list of situations where you can use a press release. Moving from one place to another count as a business decision but do you know it also serves as an opportunity to inform both existing and new potential customers about the shift plus, you can target customers in the new area through local press releases. Whether you have re-designed your current website or launched an additional website to target the customers of a particular geographical location, a press release can help you to spread the news like a forest fire. You can promote features, benefits and other online properties of the new website. In case if you need help with search engine optimization service you know Qdexi Technology is here is help you out. Are you going to release a new product or services in the upcoming days, weeks or months? Well, this the great opportunity to write and publish a press release containing all the necessary information regarding the new product and service. Make sure to publish it before the launch date so, it can generate excitement in the existing and new customers. Looking for some trustworthy employees for your business? Well, you can use this piece of information in your press release. You can take it as an opportunity to spread new about hiring while promoting the accomplishment of employees side by side. 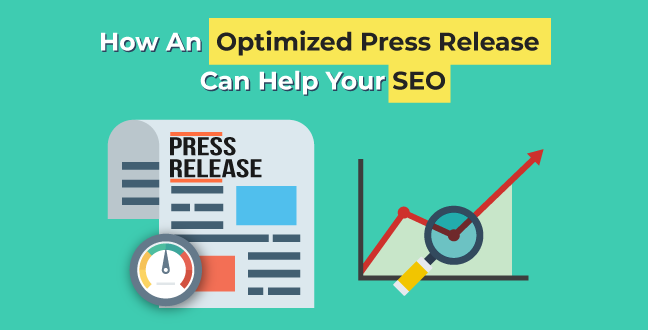 In the end, press release holds some SEO value that can benefit your business. Plus, when someone will search your name the relevant press releases, blogs, articles and other relevant links will appear. Qdexi Technology a reputed company located in the USA who provides a wide range of digital marketing solutions at an affordable price. For more details, you can visit qdexitechnology.com.